Our premise includes our Machine, Paint and Fitting Shop, Service & Repair Area, Fabricating Bay as well as our testing area. 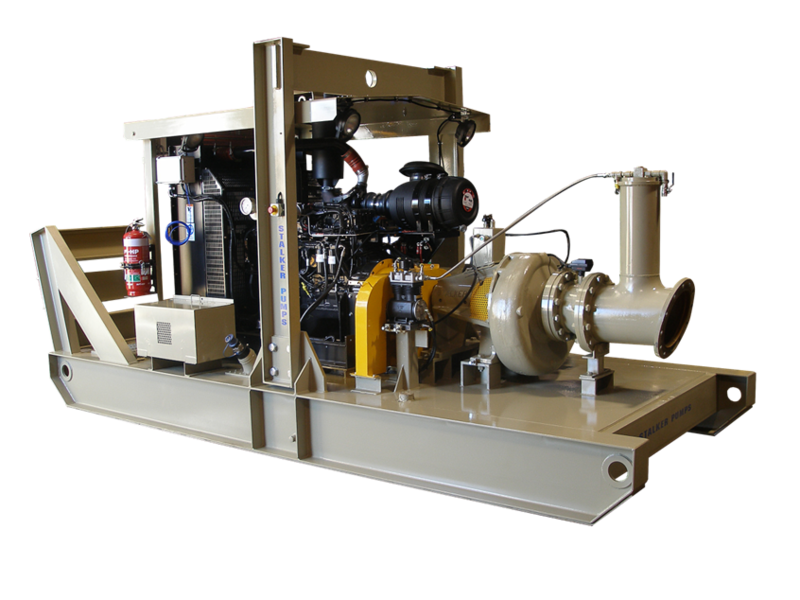 This enables us to provide short lead times on new pumps & have spare parts readily available. We offer a range of metals depending on your pump specifications so you can have a product that is customised to suit your needs. If innovation is vital to project success – or reliable service really matters – or dependability is absolutely critical – or even when you need all three! The only solution is Stalker Pumps. We look forward to your product, project or sales enquiry. To contact us, click here.